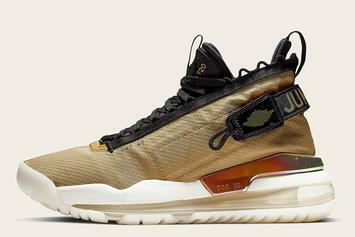 The Air Max 720 is already getting a makeover. 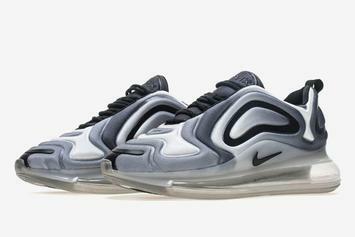 Colorways of the Nike Air Max 720 just keep on coming. 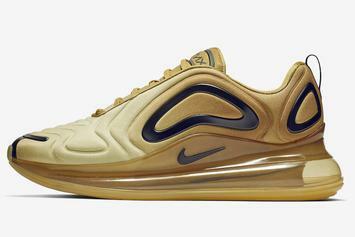 Nike has launched a plethora of Air Max 720 colorways so far. 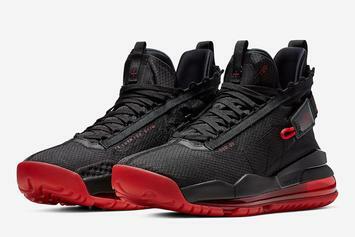 Sorry guys, this is a women's colorway. 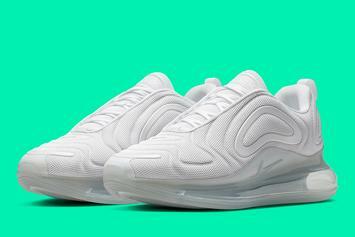 Nike hasn't forgotten about the Air Max 720. 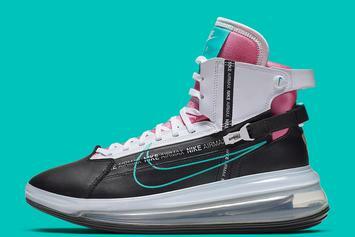 This latest colorway comes equipped with pink and turquoise. 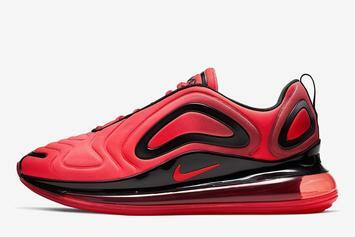 The futuristic-looking shoe is getting a wild graphic upper. 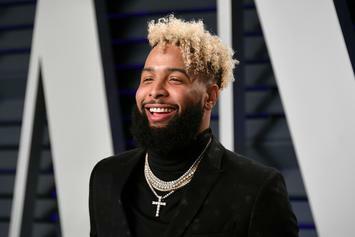 OBJ is known for his work with the Beaverton brand. 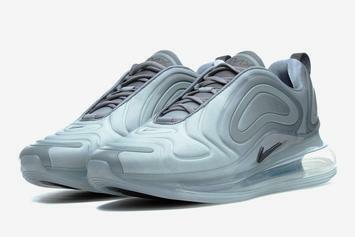 Nike is going clean with this Air Max 720 colorway. 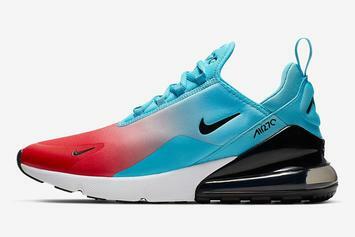 Another colorway is coming to the futuristic Air Max 720 Saturn. 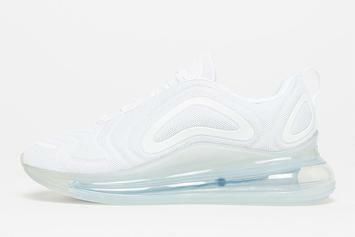 A new version of the Air Max 720 is on the way. 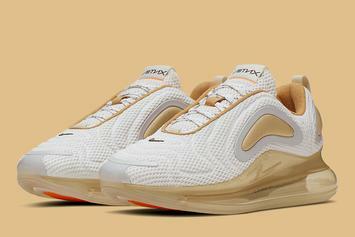 The Air Max 720 gets yet another new colorway. 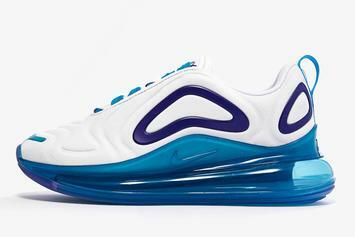 The entire "Throwback Future" collection drops on March 21st. 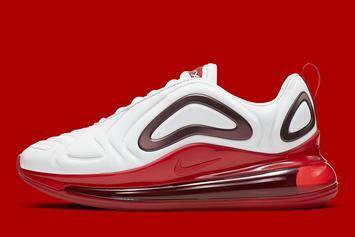 A new colorway of the latest Air Max is coming out tomorrow. 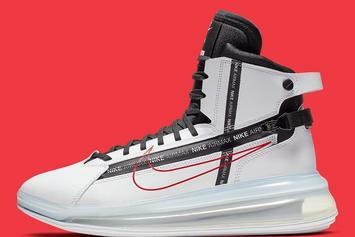 More photos have been revealed for the upcoming collab. 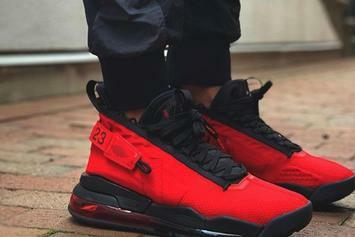 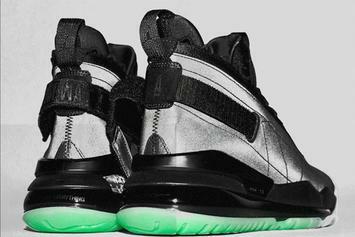 Jordan Brand continues to show off colorways for their new model. 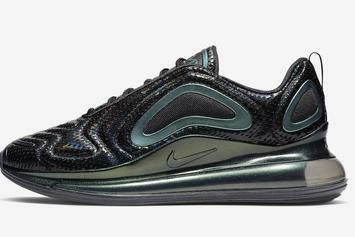 Nike is placing the Air Max 720 technology on another silhouette. 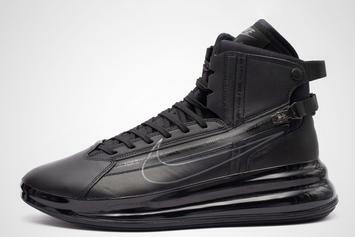 The stealthy vibes come to this new silhouette. 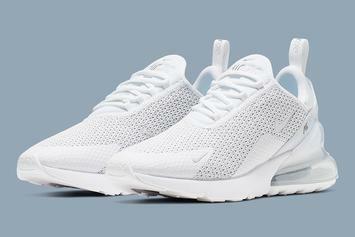 A mesh upper is coming to the Nike Air Max 270. 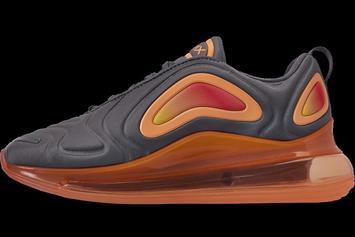 Nike's Air Max 720 gets another new colorway. 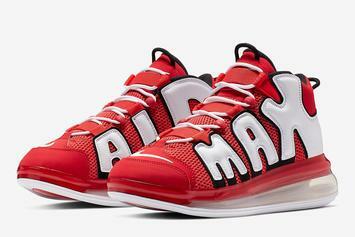 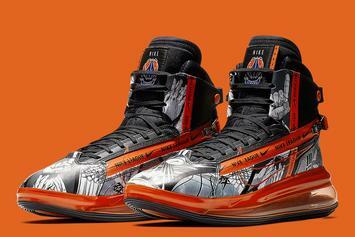 The kids are getting a crack at the Air Max 720. 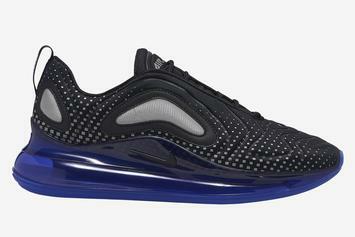 Nike is doing the most with the Air Max 720 technology. 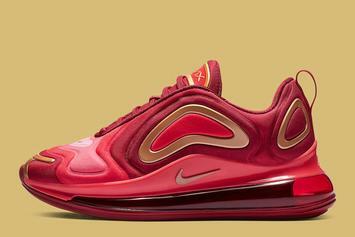 The Nike Air Max 720 colorways keep on coming. 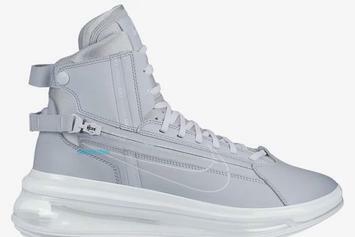 Nike is going all out with this new colorway. 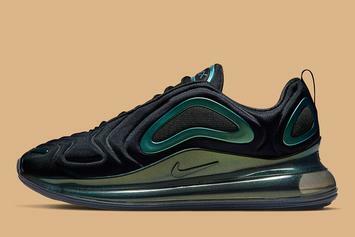 More colorways are coming to the Air Max 720. 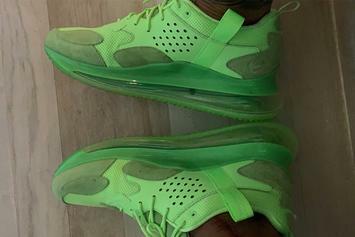 OBJ is constantly showing off new kicks.